Every so often, we at MortgageHippo like to feature great content from our friends in the real estate industry. Today’s blog post on renting vs. buying comes courtesy of Russell Wojcik formally of Newman Realty. We’ll let Russell take it from here. 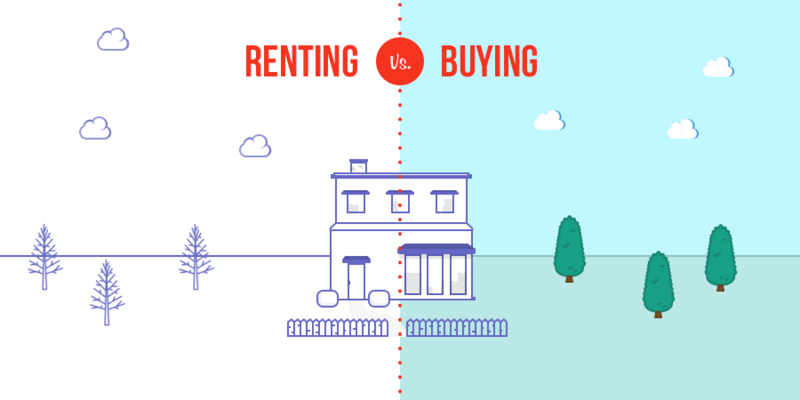 “Owning vs renting” survives as one of the most common debates in the real estate market. Recent analysis shows that even with mortgage rates and home prices increasing, signing on for the long haul still ends up cheaper than paying month-to-month. Chicago Rent Magazine analyzed data published by Trulia and came up with two numbers of interest to Chicago residents. First: Owning is 47% cheaper than renting in Chicago. Second: Interest rates will have to climb to 15% in order for renting to become more affordable than owning. When comparing the numbers from last year (50% and 15%, respectively) evidently ownership cost did take a hit due to a slight increase in home costs and interest rates, but the hit was minimal and owning still wins out. Trulia calculates its numbers based on essentially identical properties listed on their website, in order to analyze costs in relation to what the resident will pay for the same home. 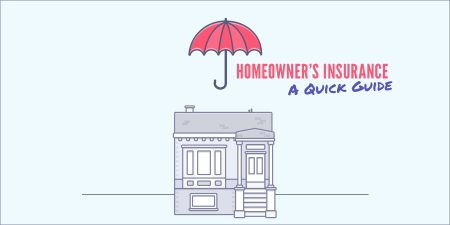 They also incorporate costs of renting and owning, going beyond mortgage payment and rent to include maintenance, insurance, and taxes as well as economic factors that affect cost and future sale prices. They also factor in the larger chunks of cash involved in either situation, such as down payments and security deposits. Trulia goes on to explain how home price appreciation affects the cost of ownership, and that even in the worst case scenario—with home values not appreciating—buying still costs less than renting in most situations and locations. While every individual operates in a unique situation (income, savings, credit, etc. ), the general state of Chicago’s real estate market today is clear: buy a home and enjoy a significant savings over renting. Of course, not everyone has the capacity to buy—perhaps you’re thinking of moving to a new city in a few years, or you just don’t have the cash right now for a down payment. The rental market still has a great outlook, and there are plenty of beautiful apartments available right now. Just be sure to do your research on buying—you could be in better shape than you think, and you could save a whole heap of money. 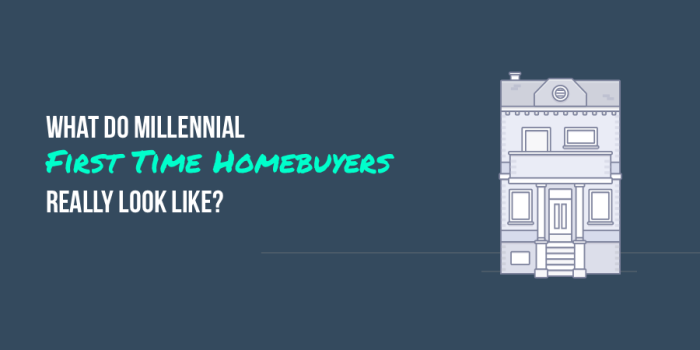 Get in touch with Newman Realty and figure out what your best option is by calling 773.313.3901 or emailing blog@newmanrealtyillinois.com.